Interview with Tricia McWhorter at Follow the Breadcrumbs. 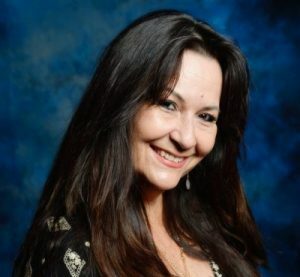 Read VoyageLA's article, Meet Carmela Tunzi of Mind Flow Hypnosis. 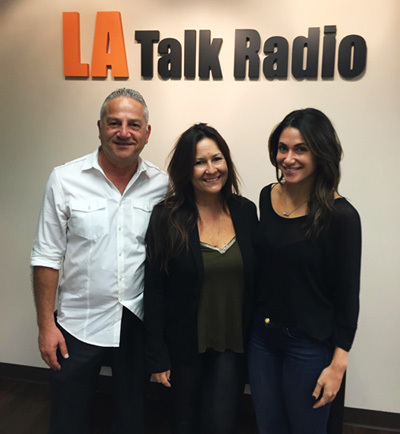 Carmela sat down with LA Talk Radio again to discuss hypnosis and self-improvement with another guest on the show. 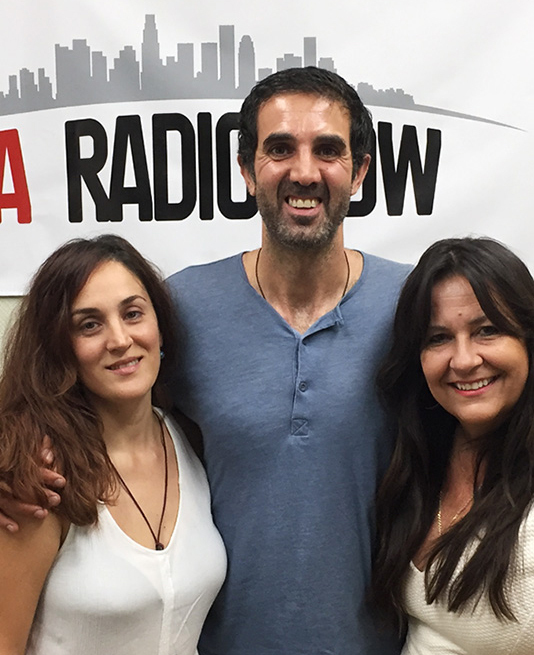 Latest clips from our recent sit down with LA Talk Radio. What is hypnosis? Listen in and learn!